Before establishing the Care Team in 1993, Phil has worked in a range of Occupational Therapy role. He worked the NHS in Leeds and Manchester, for Social Services in Trafford, was the OT assessor for Possum Controls and has managed the Disabled Living Centre in Manchester. Phil’s specialist area is in seating, beds and stairlifts. 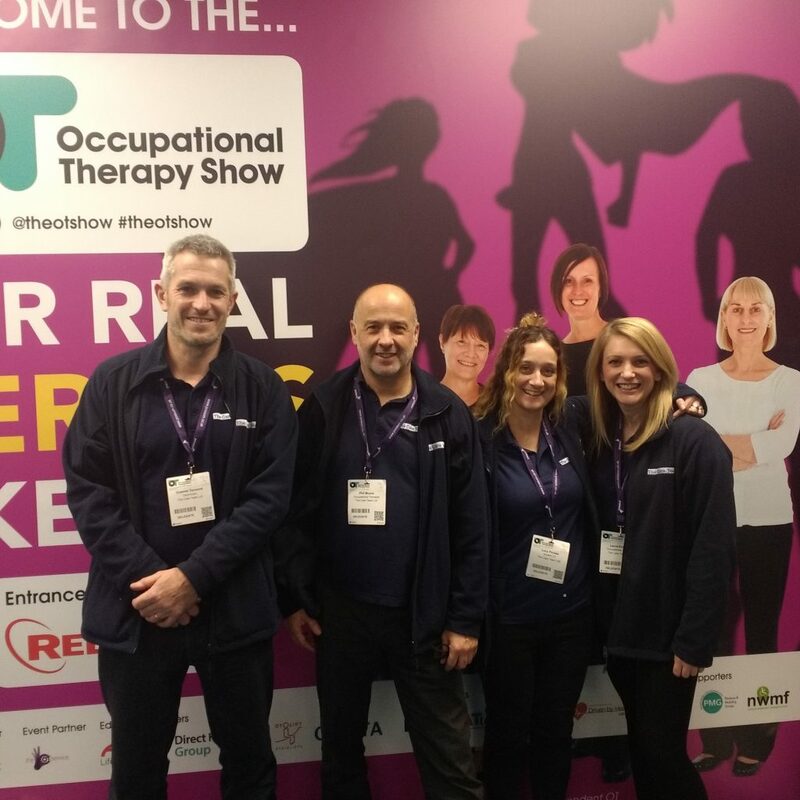 Phil is a highly respected Occupational Therapist in the region with strong links in many of the hospitals, care homes and supported living centres and is used for advice, assessment and equipment provision by many OT’s and health colleagues in local services. We have a new OT joining us in June 2018 – we will update information about him when he starts. Graeme manages the day-to-day operations of The Care Team including customer enquiries, work planning, deliveries and collections, supplier relationships, data protection management and our Chair Doctor repair and maintenance service. Jamie maintains our stock of hire chairs, delivers and collects equipment and carries out The Chair Doctor repair and maintenance work. Lucy manages our financial processes as well as dealing with customer enquiries. Lucy is about the qualify as an Occupational Therapist and will be leaving us this summer. Joanne manages all equipment hire in addition to dealing with customer enquiries about assessments, deliveries and in our shop. Andrew leads our day-to-day financial processes, deals with customer enquiries in the shop and manages contacts to The Care Team via our website and our company email box.